Join us for this complimentary, one hour mini-lecture followed by Q&A sponsored by the Audubon Library as part of its Holistic Lecture Series. Learn some of the basics – what it is, when it began and how to apply some basic techniques to your home or office in this Year of the Pig. Find out the best areas of the wealth and love — and which to avoid! Let this fun and informative session help jump start your home for success this spring. Cost: Complimentary courtesy of the Aubudon Library. Start your New Year off with this Feng Shui must! 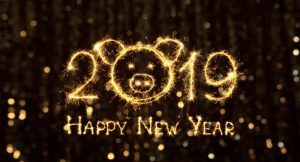 Join us to learn about the Year of the Earth Pig. 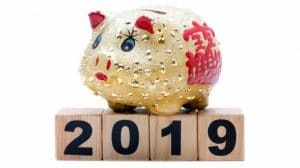 Find out how the New Year’s annual energy changes will affect your home/office and how to make the appropriate Feng Shui enhancements in your space to prepare for the best year ahead! *Note: This is an advanced level class. 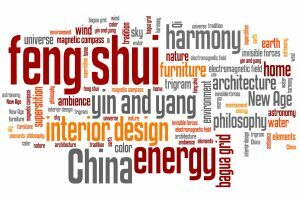 Prior knowledge of Feng Shui is a requirement or with permission of instructor. Empower yourself by creating balance and harmony in your surroundings with Feng Shui, the ancient Chinese art and science of placement. Come join us to learn the fundamentals and how you can apply some basic techniques to your life and home. — Plus Helpful Take Home Tips! Special Offer: Register with a friend and get 1/2 off one registration! Offer ends November 12th. See details below. Cost: SAVE: $28 or 2 for $42, until November 12; After or at door $35.00 per person. Register: Via the Be Healthy Institute Website. Email info@behealthyinstitute.com or call Be Healthy at 716. 648.3400. Swing into the holiday season with ease! 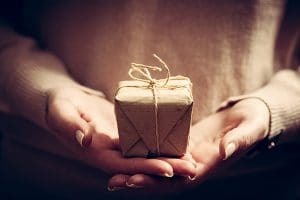 In the spirit of the gift giving season, join Linda as she speaks about simplifying things and gifting from the heart to make room for more abundance and flow in your own home. Come get inspired and work with some easy Feng Shui principles for a new take on gift giving and how to stay in the attitude of gratitude. Register: No pre-registration required. Just come and join us! 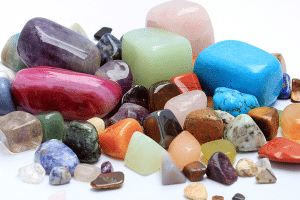 The Feng Shui of Gems and Crystals: Rock on with Us! Gems and crystals. Who doesn’t love them?! Come join us to explore how you can use them to boost and enhance the chi (energy) of your home. We’ll look at various types of crystals from amethyst, black obsidian, and citrine to rose quartz, among others, to discuss the metaphysical meaning of each stone and learn how to cleanse them. Find out where to place them in your home from a Feng Shui stand point, and when to carry them with you for maximum support. 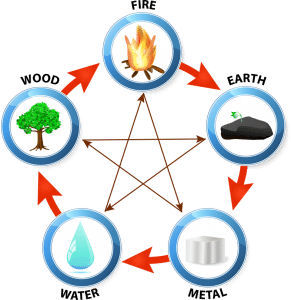 Earth element, specifically gemstones and crystals, are particularly powerful in this current Year of the Dog, so don’t miss this opportunity. Added bonus: You’ll receive a starter pouch of 7 stones to get you started and of course if you like, shop for more at the Be Healthy Institute. 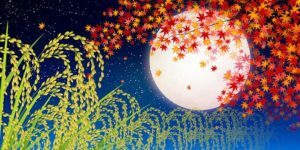 Please join us for a special Harvest Full Moon meditation and celebrate the Chinese Moon Festival. Enjoy a guided meditation led by Linda Ellson followed by light refreshments including traditional Chinese moon cakes. This auspicious day is an excellent time to slow down a bit, and spend time with friends and family in well-being & happiness. So, please feel free to bring your friends and family to enjoy this meditation and then join us for some festive snacks. Cost: Complimentary. Feng Shui Your World is pleased to host this event in the spirit of gratitude as celebrated by the Moon Festival. So, please treat yourself and join us! Register: Email fengshuiyourworld@juno.com or call 716.863.8561. *Please RSVP by Saturday 9/22, as space is limited. 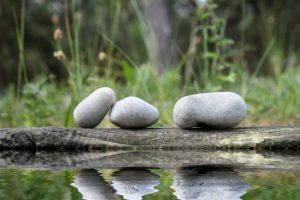 Have you noticed when you enhance your Feng Shui how things begin to change in your life? Come and join us to reexamine and further explore this connection. Each session will open with a short meditation, followed by a brief review of a new topic given by Linda. Then you’ll have the opportunity to reflect on what you’ve learned and deepen your knowledge during group discussion, as you share your Feng Shui experiences and hear from others. Cost: $25.00 for drop-in session per class. Note: This is a three-part series which began on March 22. You are welcome and encouraged to join any of the individual sessions as you can. Please note: This lecture is part of the Explore Buffalo special spring day of historic homes in Buffalo’s Central Park, and one of five lectures that will presented that day at Parkside Lutheran Church as part of the event. A tour ticket is required to attend the lecture. Come join us! A perfect way to spend the day with Mom on this Mother’s Day weekend. We will have a table at the event with all of your favorite symbolic objects for sale between 11:00AM – 4:00PM. Register: Visit Explore Buffalo for your tour and lecture ticket.